Beers paired with Girl Scout cookies are the best! 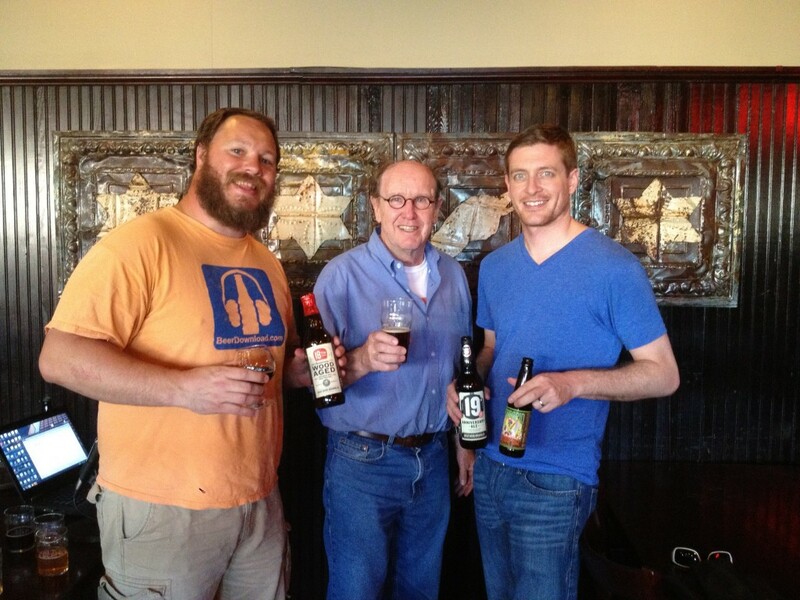 Special Guest: John Hall, founder of Goose Island. 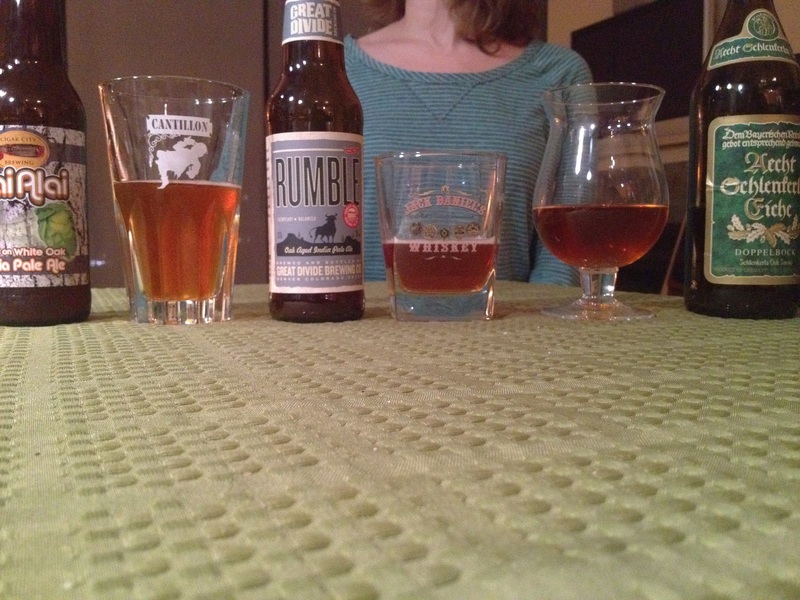 Happy Thanksgiving BeerDownload Fans. Thank you very much for listening every week. Post event coverage of the Cystic Fibrosis Foundation of Chicago’s annual Festiv-ale. Different sized bottled make different colored beer? Goose Island BCS release. Red states, blue state, and breweries per square mile correlations that not everyone thinks is entirely on the level. End near for eBay beer sales? Solera Brewday and Barrel Fill. Big Shoulders loan from Sam Adams. Beers at Lincoln Station. 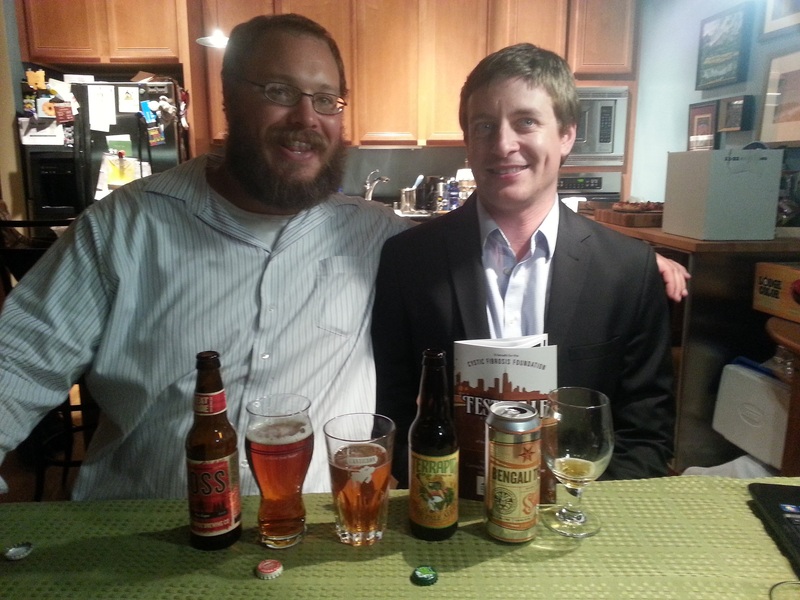 Despite Steve’s boycott, Arata still drinks Port Brewing’s Hot Rock Lager. 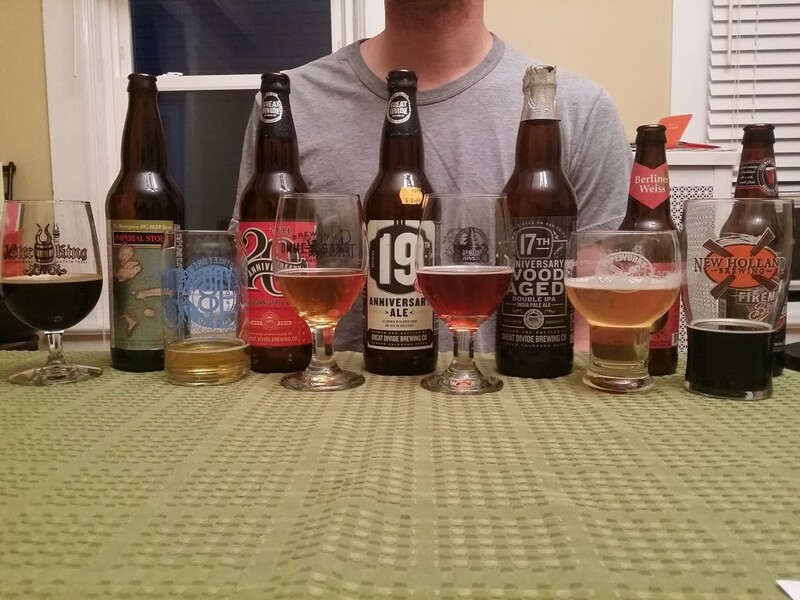 Great Divide 16th Anniversary, needs to be aged? 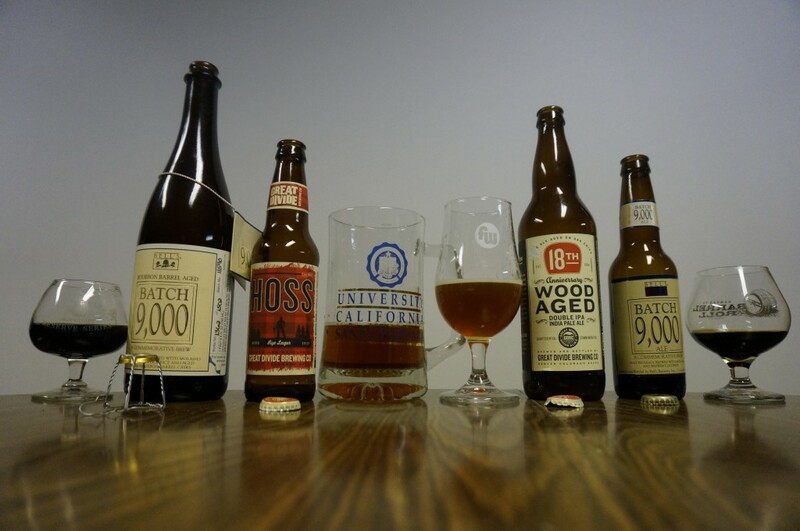 Wood aged beers, a complete discussion. Shout outs to all the world wide Facebook group members. Breckenridge Vesper. 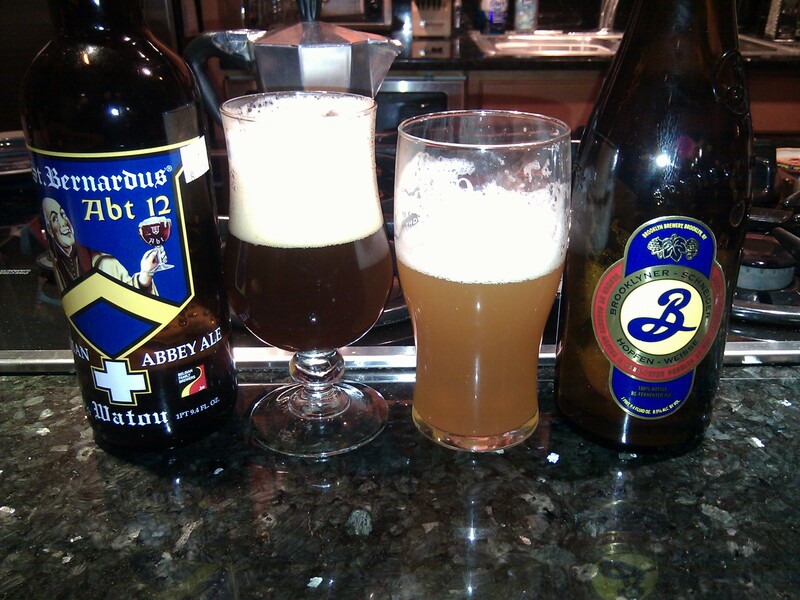 A Weizen Bock faces off against a Belgian Abbey Ale. 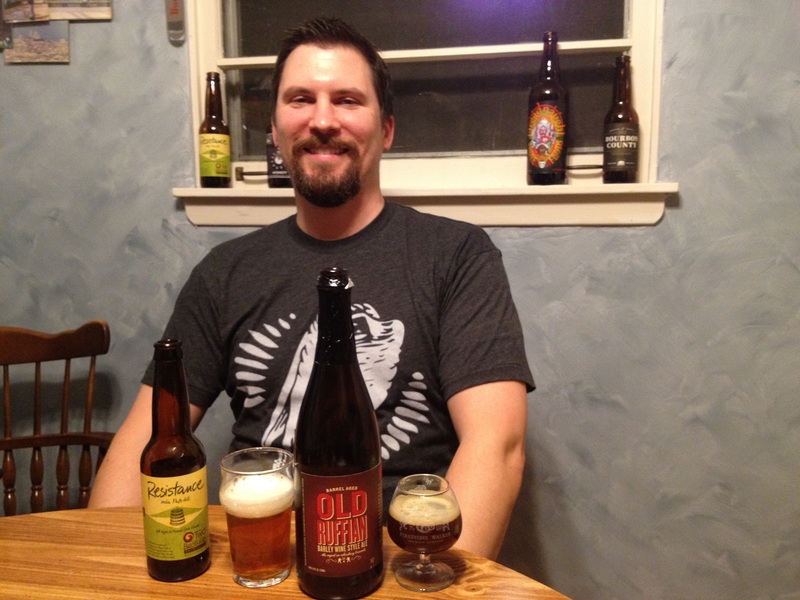 Thanks for the beers BeerDownload Superfan Peter Hale. Oregon homebrew in the news. Trunk beers at weddings. 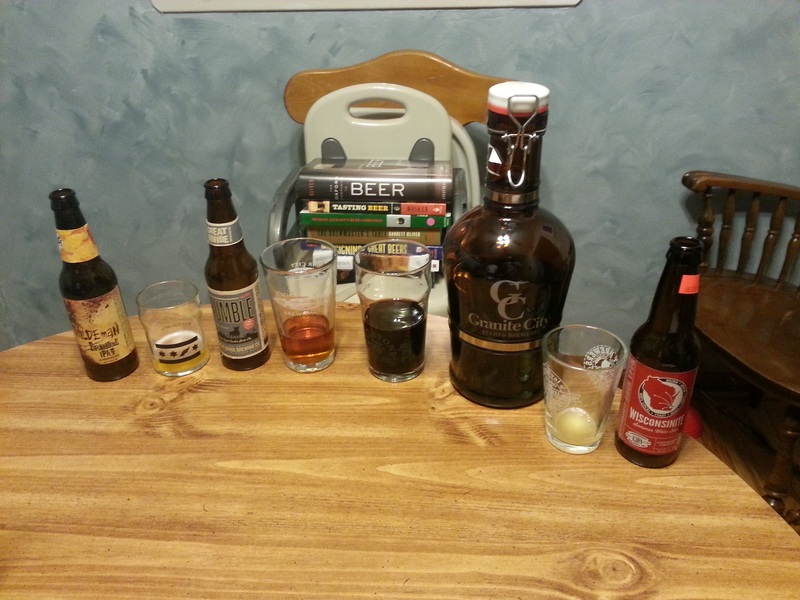 Episode 26 post recording oaked beers. The BeerDownload Meetup on September 8th, 2010 at Local Option. 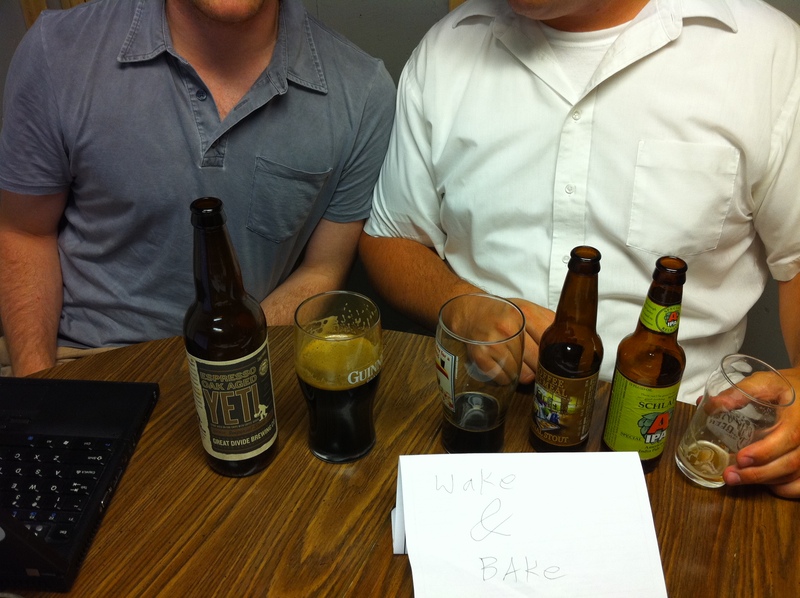 Steve and Arata compare two stouts in this week’s round.